Prime Minister Narendra Modi and Chinese President Xi Jinping’s meeting this weekend in Wuhan, China, has helped clear the air between the two major Asian powers after a period of tense relations. Moreover, the 73-day military stand-off in Doklam showed how easily ties could take a dangerous turn, adding to the uncertainty in a volatile region. The big takeaway from Wuhan is the new political thrust to relations at the highest level. Unresolved problems will not disappear. But there will be a more measured response from both sides to these irritants. 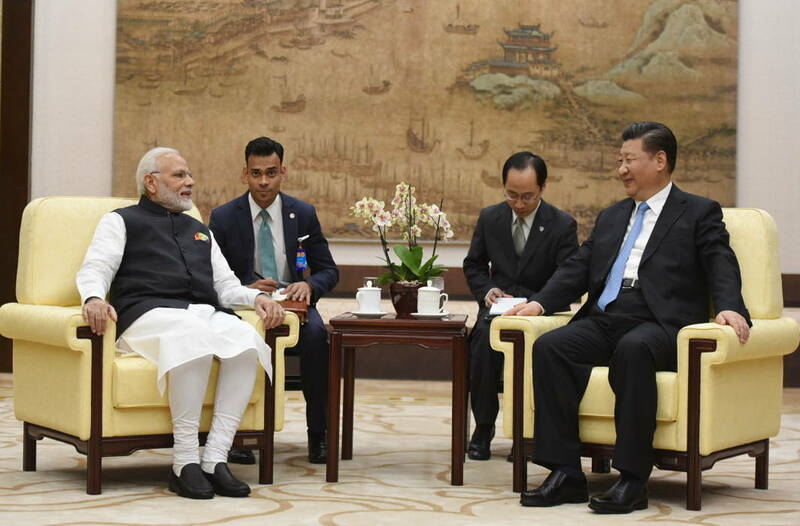 The exchange has helped both Modi and Xi get a perspective of each country’s strategic view for the next decade and more and could ensure that both are aware of each other’s sensitivity on issues impinging their country’s core interests. Moreover, the flux in the international order, the new cold war between the West and Russia, climate change and terrorism will be on the table. 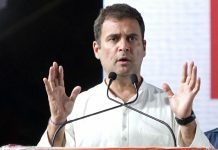 Though Doklam will not come up specifically, the need to preserve peace and tranquility on the disputed border will be part of the conversation. India will be looking towards balancing its relations with the US and its western allies with that of Russia and China to gain strategic autonomy. “The Wuhan meeting flows out of the post-Doklam desire of both India and China to bring down temperatures and do a course correction to bring ties back on track,’’ said Ashok Kantha, former ambassador to China, and currently heading the Institute of Chinese Studies in Delhi. Ahead of the meeting, External Affairs Minister Sushma Swaraj had said in Beijing, where she was attending the Shanghai Co-operation Organisation meeting: “As two major countries and large emerging economies, healthy development of India-China relations is important for the emergence of the Asian century. This was always the thrust—to go ahead on the things that the two countries agree on and let the contentious issues be resolved mainly through negotiations. That was lost since 2016 and all through 2017. Former Prime Minister Manmohan Singh spelled out during the UPA regime that managing India’s complex relations with China was one of the most important challenges of India’s foreign policy. It has become fashionable now to berate whatever the UPA did. During the Doklam crisis there was much chest-thumping by the BJP and Sangh Parivar supporters that with a strong leader like Modi at the helm the Chinese would get a fitting reply. What people forget is that earlier too India had stood its ground in the eastern sector. The India-China face-off in the Sumdorong Chu/Wangdung area began in 1986 and continued for a decade. During this period, despite tension on the border, Rajiv Gandhi undertook a historic trip to China in 1988, the first by an Indian prime minister since relations went into deep freeze in 1962. The trip was hugely successful and began the process of normalisation. Many hope the Modi-Xi meeting will also chart a new course. However, much will depend on how the situation pans out in the coming months and years. Whatever the reason for the change of heart, it is welcome. Modi is investing hugely in the process. Considering that national elections are next year, fresh incursions by the People’s Liberation Army (PLA) into Indian territory or another Doklam-type stand-off could give ammunition to the Opposition to attack the government. In that sense, Modi is taking a major political risk. His supporters, bent on projecting him as a tough leader, will find it hard to digest a failure. A major difference between the two Asian rivals was President Xi’s One Belt One Road (OBOR) initiative, which led to the China-Pakistan Economic Corridor (CPEC), passing through Pakistan-occupied Kashmir (PoK), which India claims as its own. Last May, when nearly all countries, including the US, sent their representatives to Beijing for a mega summit on OBOR, India stayed away. India’s opposition to CPEC is on the issue of sovereignty. China had repeatedly asked Delhi to be part of its transformational plans, but did not succeed in getting it on board. Batting for Pakistan, China also blocked India’s entry to the Nuclear Suppliers Group. And it succeeded in ensuring that Jaish-e-Mohammed chief Masood Azhar did not come under UN sanctions. Delhi then used its Tibet card. Despite loud protests by China, India allowed Tibet’s spiritual leader, the Dalai Lama, to travel to Arunachal Pradesh, which China claims as its own. He went there last April for a week and also visited the Tawang monastery. The Tibetan leader is China’s enemy number one and part of its diplomacy is to chastise any country which welcomes the Dalai Lama and allows him to interact with the political leadership. China warned that this would adversely affect ties. 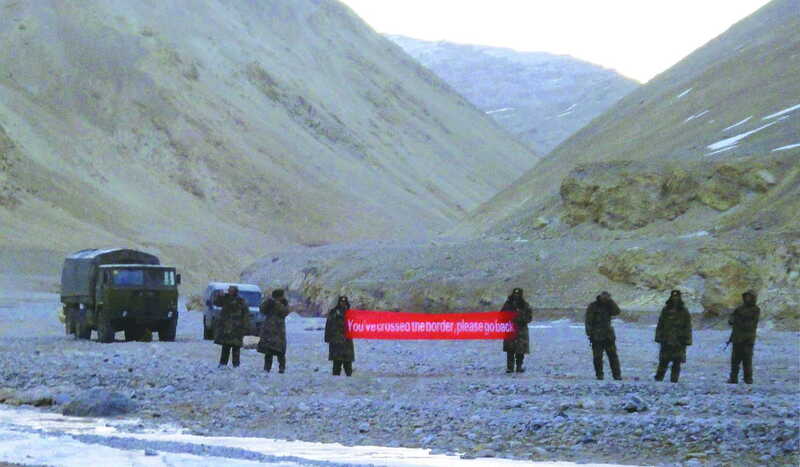 As if this was not enough, Lobsang Sangay, prime minister of the Tibetan government-in-exile, visited Pangong Tso in Ladakh and unfurled the Tibetan flag. The Line of Actual Control runs across the lake and demarcates India and China. Though Sangay’s office later retracted and said it was merely a prayer flag, it was provocation enough for China. This was when the Doklam crisis was still on. It fitted into the BJP and the larger Sangh Parivar narrative of Modi being a strong PM, and not one to take things lying down. Luckily, Modi and Xi, both pragmatic leaders, decided to invest their personal time and energy to repair ties and ensure stability in Asia.